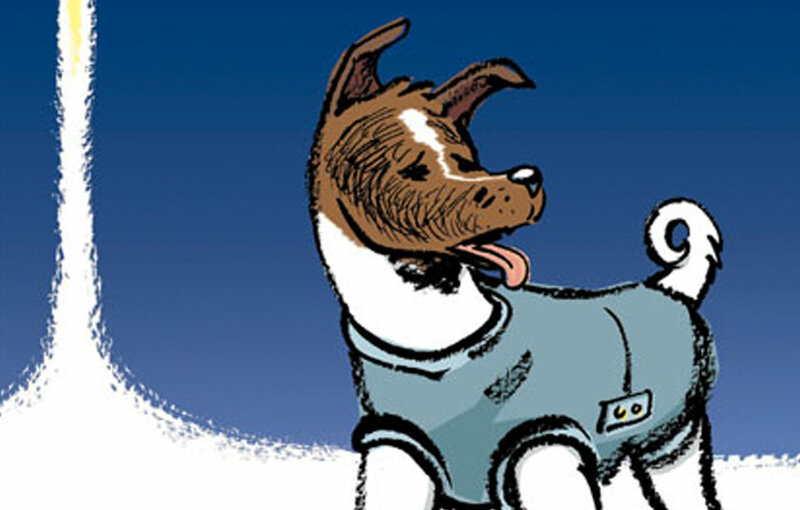 Laika by Nick Abadzis Laika is about the first dog into space and is an extremely sad little tale. The art is really nice and fits the tone of the story. I loved all of the characters, everyone seemed stuck with their decisions and it was interesting the artistic interpretation of how a dog sees the world and dreams. Loved the story, totally made me tear up. 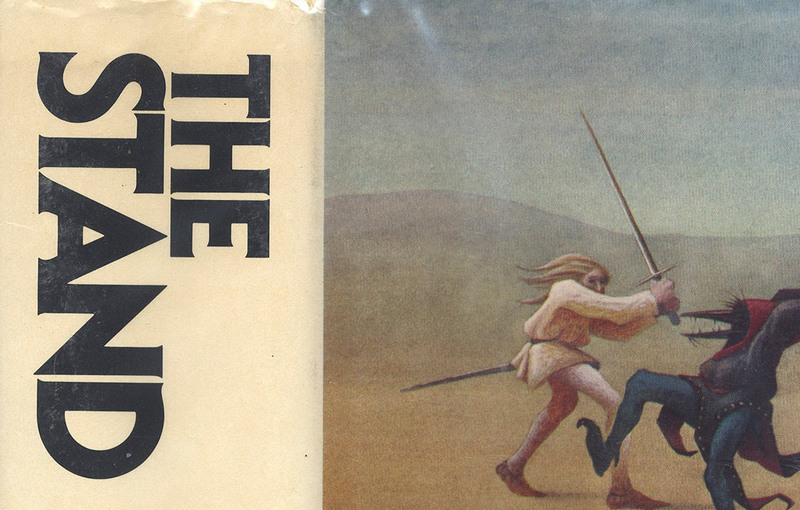 The Stand by Stephen King – Loved it. Glad it lived up to the hype. 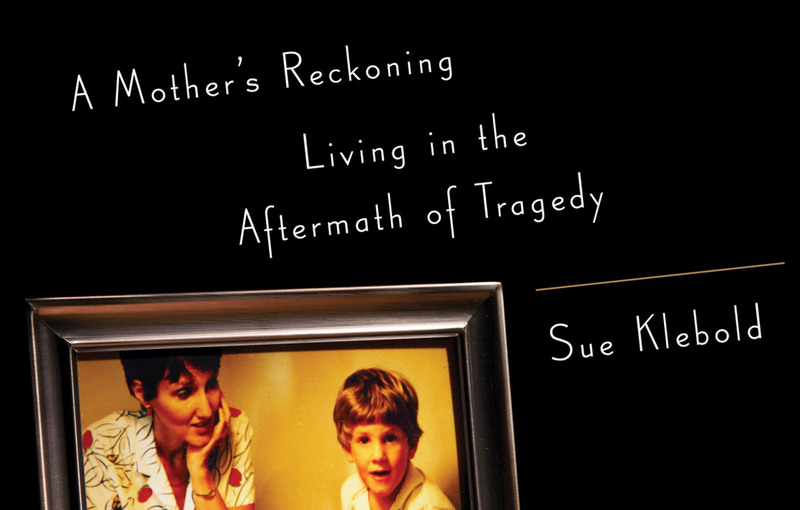 A Mother’s Reckoning by Sue Klebold – This was one of the most depressing books I’ve ever read. 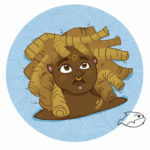 I’ve had nightmares about it. I really respect this mother for speaking of her experiences leading up to and following the terrible homicide-suicide of her son. Sadly, there is no easy guide for how to help someone, or how to even detect that help is needed. 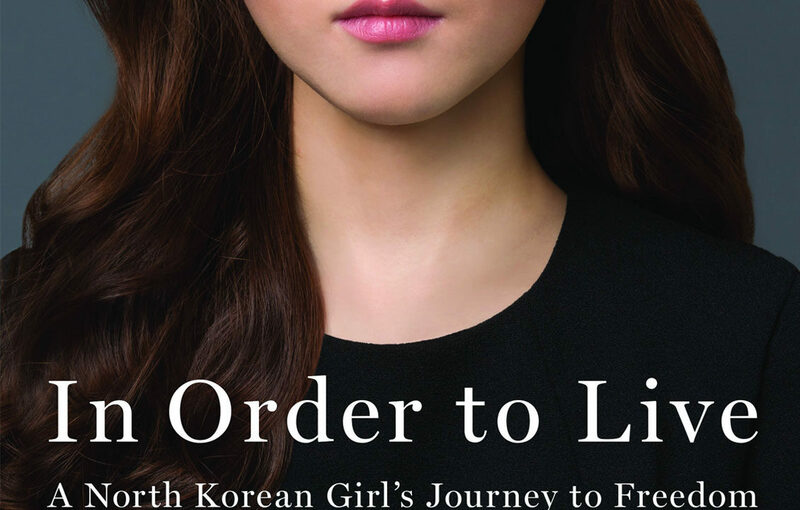 In Order to Live by Yeonmi Park – After hearing Yeonmi’s speech at One World Young I knew this was a book I had to read. 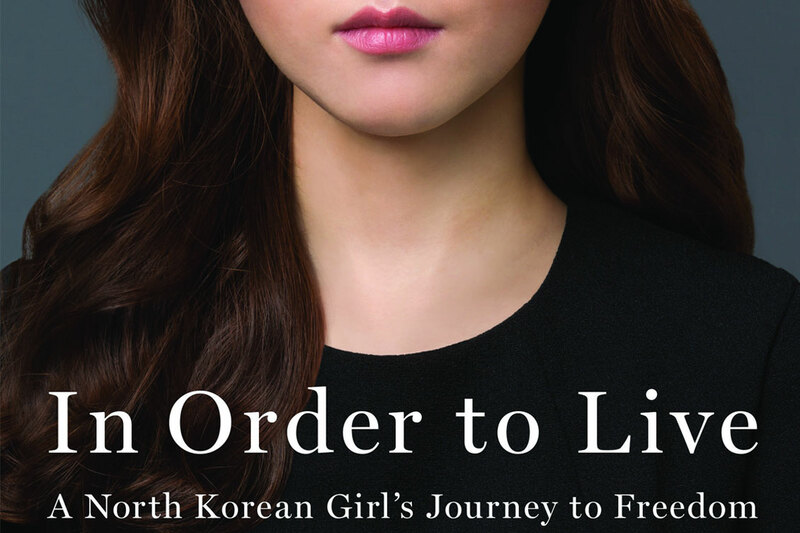 I admire her courage and everything she had to go through to find peace. 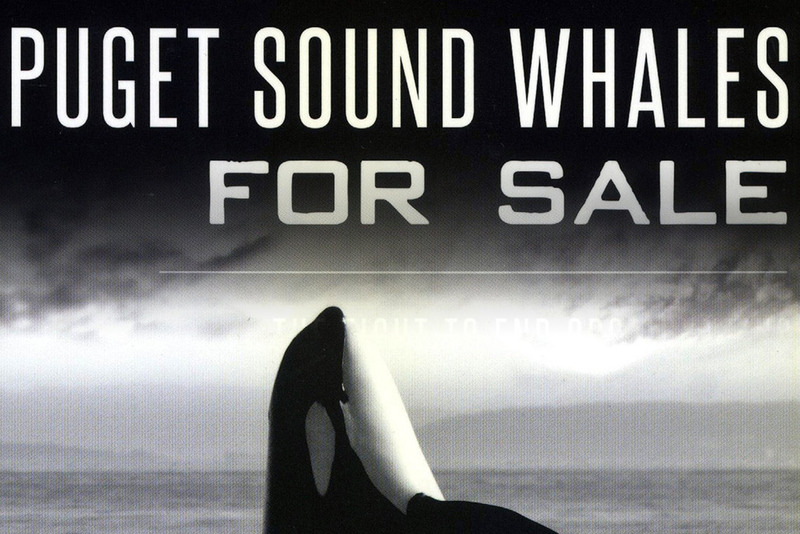 Puget Sound Whales for Sale by Sandra Pollard – I love killer whales and the Pacific Northwest. It was great to read the history of the orca captures that happened here that began the aquatic marine park industry. I hope that things for all whales captive and wild can get better, and knowing the history is the best place to start. On reflection of my list four of five of these books are nonfiction or based on historical events! 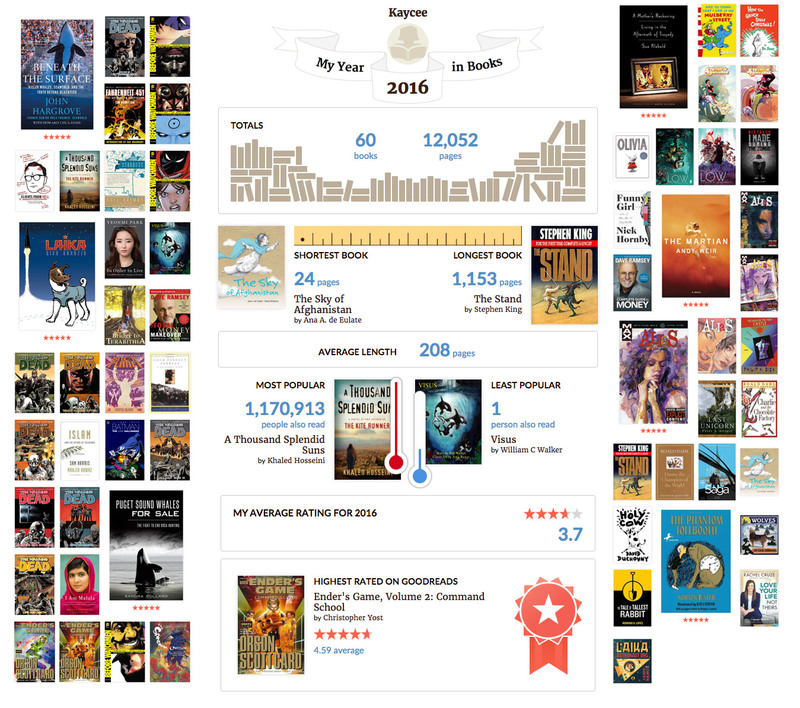 I did try to read more nonfiction this year, turns out I really like it! 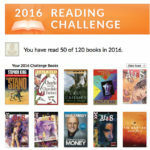 Tale of Tallest Rabbit by Rodrigo Lopez – I loved reading this to one of the guys I volunteer with. I think he liked the story as well! Ender’s Game Graphic Novel Adaptation Volume Two. WAY TO MISS THE ENTIRE POINT OF THE NOVEL’S ENDING! !